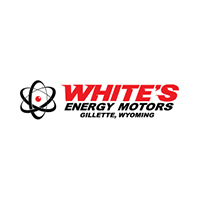 Gillette Chrysler, Dodge, Jeep, RAM Dealer Reviews | White's Energy Motors " "
Great staff, really friendly and there to help you make the best decision. Good location and great selection for what you are looking for. Awesome and friendly staff! Spencer is the guy to see! Thaine and his crew are excellent to work with!